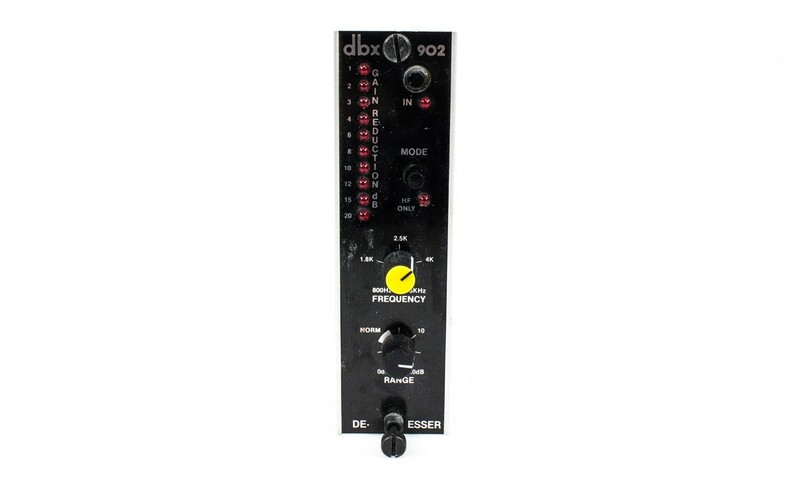 The soo series DBX 902 will D-ess your vocal ssssss. The 902 also has creative uses ie.in contouring and filtering hi hats. Fits in the Lunchbox and various consoles with 500 series slots.